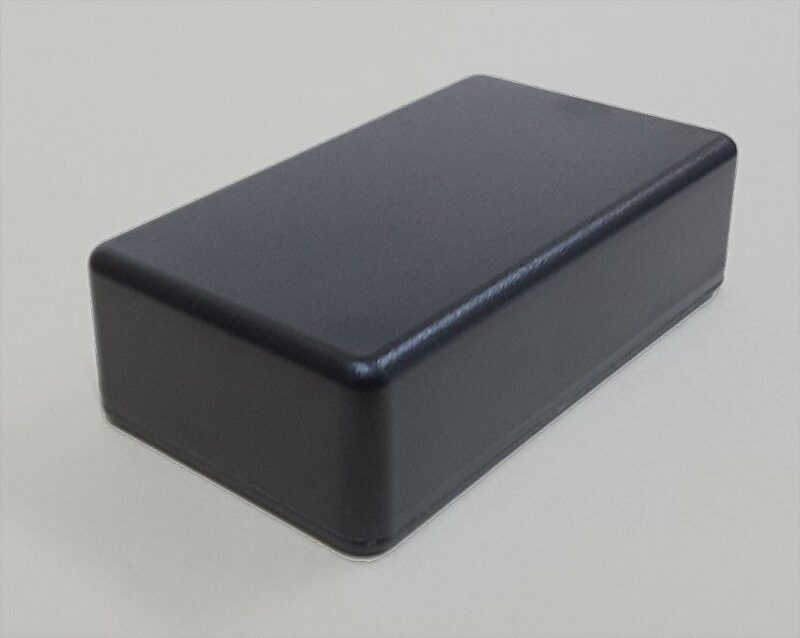 PB-100X235 Small Plastic Project Box for small electronics. This utility box features a flat bottom cover and molded top and measures 1" x 2" x 3.5". It has 4.75 inches of internal space for your circuit boards and components. It is perfect for small to medium size electronic needs. There is clearance between the enclosure and lid for a circuit board to mount. 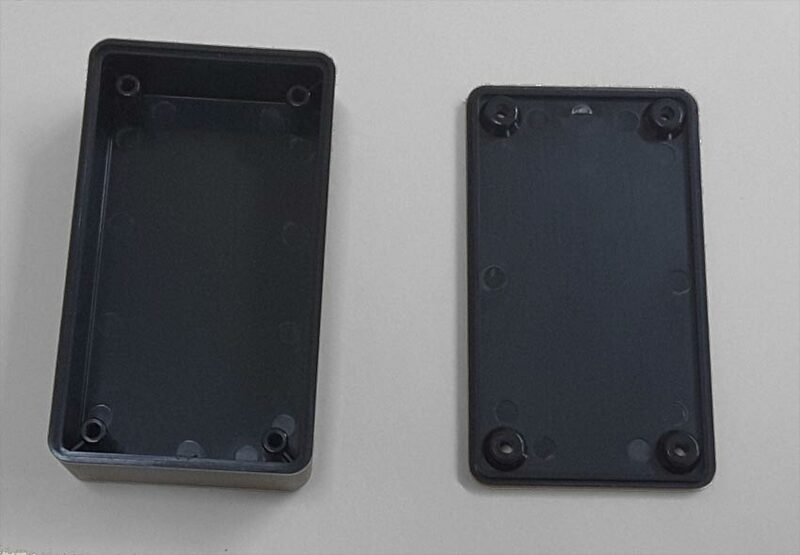 Simply lay in your board and put the cover on and use Plastite screws provided to secure your board in place for a complete enclosure.